Facebook severely penalized PragerU, a nonprofit organization that produces conservative educational videos, only to remove the penalties and apologize a day later, after saying the sanctions were a mistake. On Aug. 17, PragerU social-media influencer Will Witt posted a screenshot on his Facebook page indicating that whatever PragerU posted on Facebook after 9 p.m. on Aug. 16 had been shown to virtually none of its more than 3 million followers. “We just discovered that PragerU is being heavily censored and shadow banned on Facebook,” Witt said in the post. Two PragerU videos were removed for “hate speech,” he said. 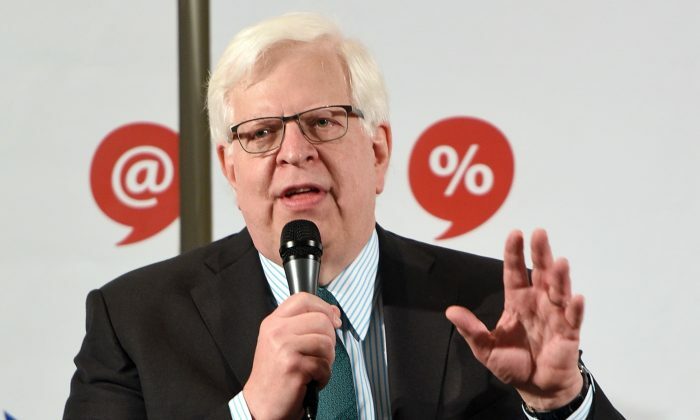 Users have responded with additional complaints, saying they couldn’t share PragerU posts or view the organization’s page. When Witt’s original post was shared, Facebook marked it as spam. On the evening of Aug. 17, Facebook responded on Twitter. A Facebook spokesperson explained to The Epoch Times that when Facebook removes content from a page, it also reduces distribution of other content from that page. The removed videos were “Make Men Masculine Again” with Allie Beth Stuckey, host of the CRTV show “Allie,” and “Where Are the Moderate Muslims?” with researcher Hussein Aboubakr. PragerU wasn’t satisfied with Facebook’s answer. Facebook has previously faced criticism for penalizing left-leaning ideas, too. In December 2016, activist Leslie Mac had a post removed from Facebook and her profile removed for 24 hours. TechCrunch’s Megan Rose Dickey speculated that Facebook may have removed Mac’s post automatically because many people flagged it. Lately, however, reports of social-media suppression have mainly been coming from the right. 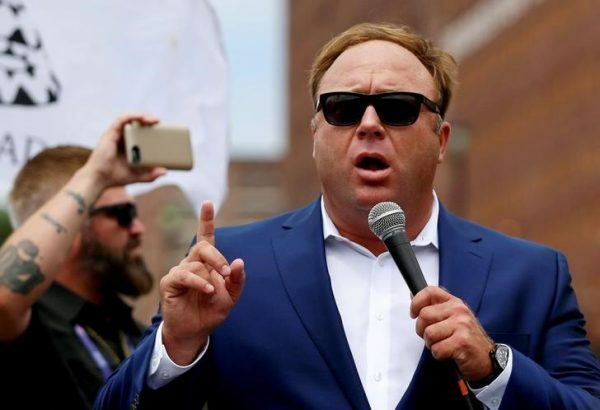 On Aug. 6, within 12 hours, Apple’s iTunes, Google’s Youtube, and Spotify removed the main pages, channels, and podcasts of InfoWars and its founder Alex Jones. The companies all cited violations of “hate speech” policies as a reason. Pinterest and LinkedIn have since removed Jones’s profiles. Jones, a longtime radio host, has faced frequent criticism for making controversial and unverified claims and for his hot-tempered outbursts. His ban was preceded by some left-leaning media, politicians, and groups calling on the tech companies to remove him. Twitter has been accused of suppression of right-leaning users for years. Its “quality” search filter function appears to have suppressed political speech exclusively on the right. A Twitter engineer even told an undercover reporter that the majority of Twitter’s algorithms that are supposed to identify automated “bot” accounts actually target Republicans. On Aug. 11, Twitter confirmed it suspended the account of libertarian commentator Gavin McInnes, as well as the accounts of his fraternal organization, the Proud Boys. The company stated it suspended the accounts for “for violating our policy prohibiting violent extremist groups,” an accusation that McInnes dismisses. A Twitter spokesperson declined to specify what McInnes or the Proud Boys did to merit the suspension. 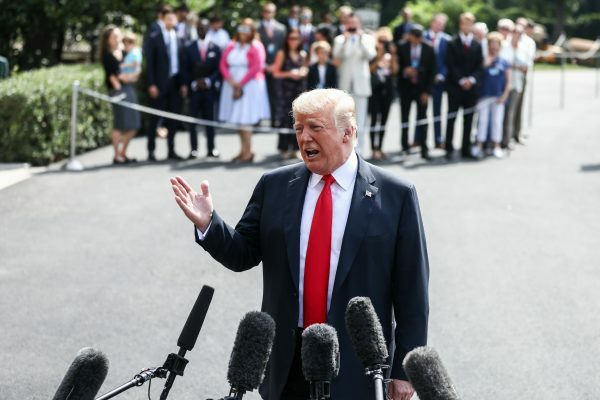 President Donald Trump weighed in on the issue on Aug. 18. “Social Media is totally discriminating against Republican/Conservative voices. Speaking loudly and clearly for the Trump Administration, we won’t let that happen. They are closing down the opinions of many people on the RIGHT, while at the same time doing nothing to others,” he said in a tweet. It isn’t clear what Trump may have in mind to counter the social-media platforms’ behavior. “I don’t like social media censorship, but I REALLY don’t like the idea of the government getting involved. In the end, that’s going to hurt conservative voices more than help,” Stuckey said in an Aug. 18 tweet. In a subsequent tweet, Trump ruled out leveling the playing field by making social media companies police left-leaning content, too. “Censorship is a very dangerous thing & absolutely impossible to police. If you are weeding out Fake News, there is nothing so Fake as CNN & MSNBC, & yet I do not ask that their sick behavior be removed. I get used to it and watch with a grain of salt, or don’t watch at all,” he said. The increasing efforts of major social-media companies to sanitize user content may have practical ramifications. 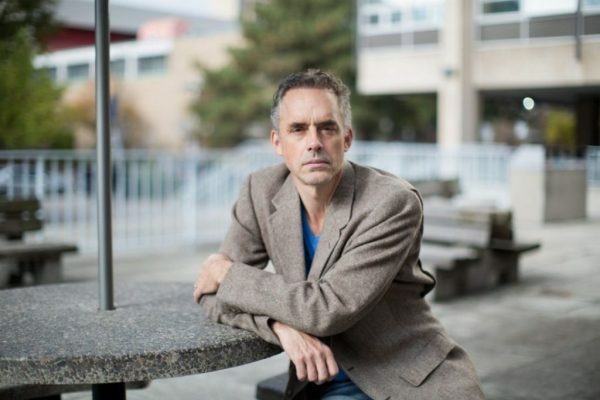 Jordan Peterson, who’s been vocal on issues of government interference with speech, said the companies will “never run out of decisions to make” and will get overwhelmed with their own policing efforts. Content rules that are too strict may also thwart the argument that these platforms are content-neutral, which they previously used to avoid legal responsibility for user content. In another tweet, Trump suggested the users should sort out the good and bad actors for themselves. “Too many voices are being destroyed, some good & some bad, and that cannot be allowed to happen. Who is making the choices, because I can already tell you that too many mistakes are being made. Let everybody participate, good & bad, and we will all just have to figure it out!” he said.